I'm new to tattooing. I don't know have any tattoos, but I plan to get one or more soon. It's been on my mind for a couple of months and at this point I'm certain I'm not about to act on a whim. 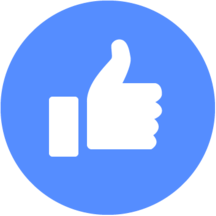 I had a couple of design ideas based on the above tattoos, and some other imagery which I presented, and I suggested them at a couple of tattoo parlours in my area. I'm left with mixed feelings. The owner of parlour A argued that a tattoo should be simple, without any special effects (light, referring to the latter tattoo), since they can't be represented very well. He suggested some simpler art, mostly asian and rock/heavy metal designs. He also suggested for me to use my arm as a place holder for multiple, smaller tattoos. Regarding the former tattoo, one of the artists at the parlour said that it's not a tattoo (verbatim quote). 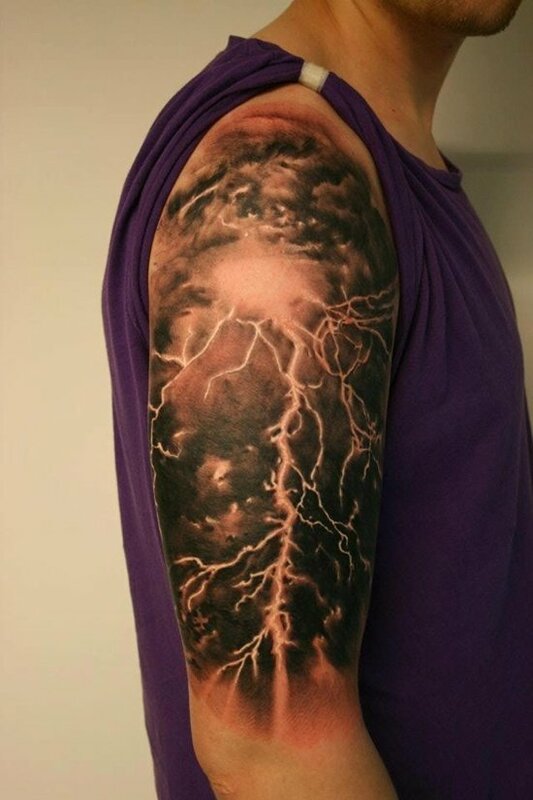 Parlour B have been more receptive towards both ideas and drew up a sample image based on the lightning tattoo. 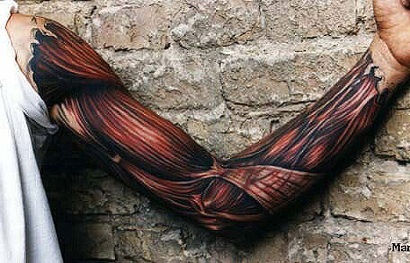 The artist I spoke to had even tattooed something very similar to the one with the muscle tissue. What bothers me in their case is the time they said it would take for a full sleeve tattoo - 2-3 sessions, 4-5 hours each (15 hrs tops). Parlour A, on the other hand, mentioned 15 hours for a half sleeve tattoo and 25+ for a full sleeve. It's not the long duration of either one that bothers me - it's the discrepancy. And basically that's the reason I joined this community. I'd like to know how can I communicate with tattooists, what can I expect from them, how can I make their work easier? Also, what is a tattoo? Time etc is a bit of a moot point, tattooists are people just like you, we're all different! We work at different rates, and to be honest I think it's pretty impossible to say how long a 'sleeve' would take as it's very dependent on you and how well you sit. I'd say with something like you want you really need to do your research. Look at portfolios, do the artists have experience of doing similar work? Shop A sounds like they put you off because they don't have anyone capable of doing justice to the idea, but instead of pointing you in the right direction (eg. We don't have a realism artist at our shop so we send people who want that to someone we recommend in our city centre) they tried to talk you out of it. I'll reiterate how important I think it is to research and then if you're happy with the artist you have chosen (you trust them to do got a good job) you can usually trust them not to fleece you time /money wise. Large work like that takes as long as it takes!